Domestic violence is not just a problem for men. Since some of the instigators are women, they too need help too. 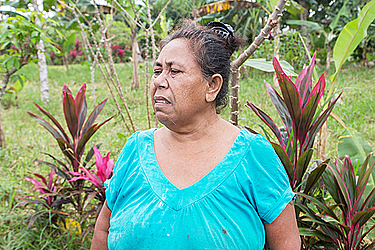 That is view of Rosa Mata’ia of Maninoa Siumu who says while it’s a known fact that men cause the majority of the cases, it’s important to also focus on the behaviour of a certain population of women. “It’s a community problem, not just men,” she said. Rosa says that some 30 odd years ago, domestic violence and abuse against women was not heard off. 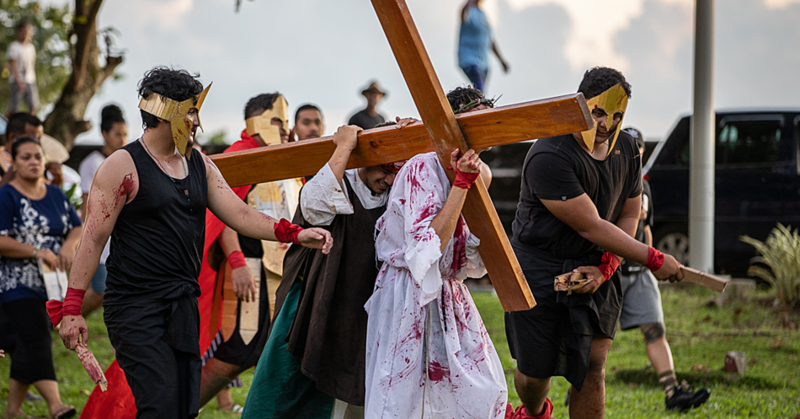 The mother strongly believes these ugly events are occurring because Samoa has lost its Christian values and traditional cultural principles. “Much of the violence against women is from their own family members and brothers. Rosa believes that once this continues to happen between the husband and wife it slowly becomes a norm in our society. Such she said is the case right now. “It’s everyone’s responsibility to work together to stop violence in our society.” she added. The government also “should create a public awareness through workshops in villages”. 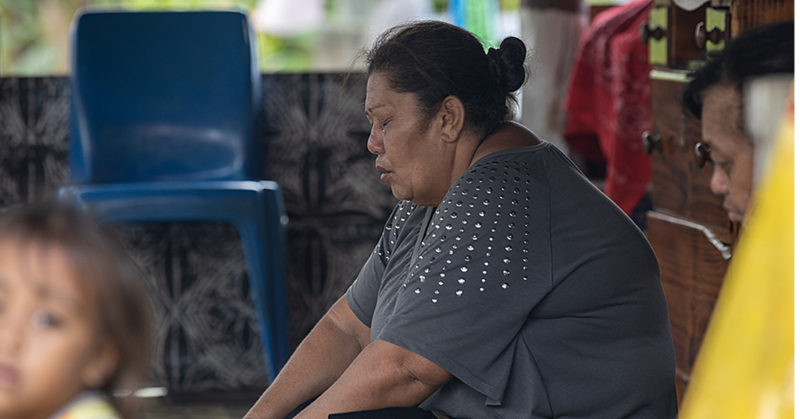 A workshop she believes is a very reliable form of education to address family violence.